International Girl Awards Over $50,000 in Scholarships, Cash & Prizes to International Winners! Claim Your Crown - Register Today! Celebrating 51 Years of Natural Pageantry! Where Excellence Has Always Been a Tradition! Show the world what your daughter can do! 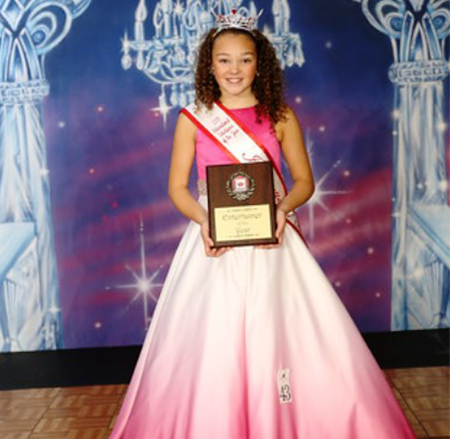 International Girl is one of the world's oldest natural beauty pageants for children. It's a youth development program based on beauty, talent, personality, and poise. Contestants compete at local, regional or state, and international levels for the coveted title of International Girl. For 50 years, our International Girl founder has been helping girls and young ladies live their dreams. 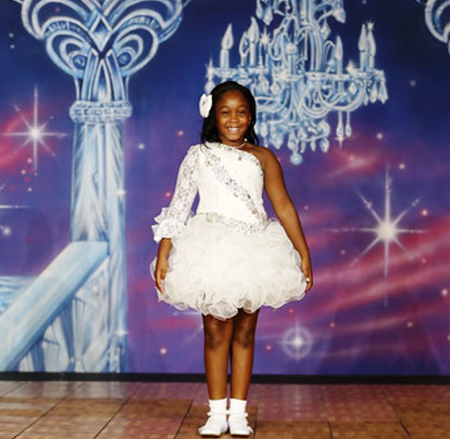 Norma Prickett founded this scholarship-based, natural beauty pageant in order to give young people the chance to experience competition, make new friends, and achieve their goals. She was the first person to bring organized pageants to Arkansas and has changed countless lives over the years. 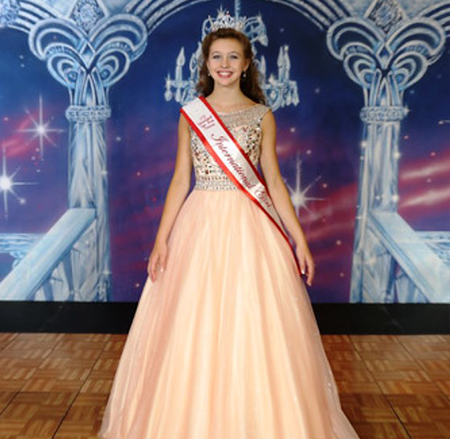 Many International Girl competitors have gone on to compete in the Miss America Pageant. With International Girl, participants get so much more than just awards. International Girl Participants are active in their communities, volunteering at nursing homes, assisting at city festivals and parades or participating in talent shows. As a true Youth Development Program, International Girl provides year-round activities for the entire family. Experience the Tradition of Excellence that so many already enjoy by joining our program today! Monday – Sunday: 8:00 a.m. – 8:00 p.m.